Providing Quality Cars and Service for over 50 years. 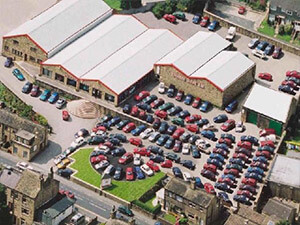 Welcome to Wilsden Autos Ltd. We are one of the largest independent Car Supermarkets in Yorkshire and possibly one of the oldest, having been in business for over 50 years. We have the best range of Quality Used cars in the area and one of the biggest indoor showrooms. We are committed to providing the very highest level of service to all of our customers and all of our cars are HPI and mileage checked, and only bought from reliable sources.